I'm so happy that you're interested in me documenting your amazing wedding! i love reading through every enquiry and i can't wait to hear from you. My pricing can be found here. I now only take a limited number of weddings a year, so as soon as you have a date in mind get in touch with as much information about you both and your day. 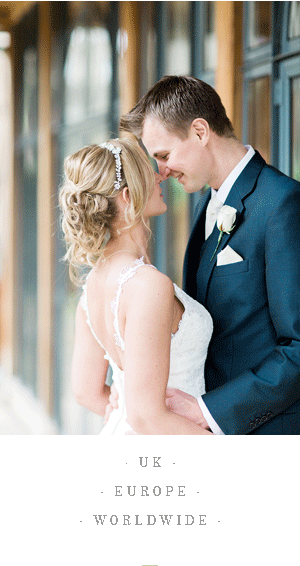 Are you planning a last minute wedding or elopement? I always save some space in my diary for spur of the moment weddings, they are so special. Mine was planned within 3 weeks! It's never too late. How did you hear about me? Just so I can thank them! Tell me a little a little bit about yourselves and about your day.